YMCA Adventure Guides is a nationwide YMCA parent/child program designed for boys and girls in kindergarten through third grade. 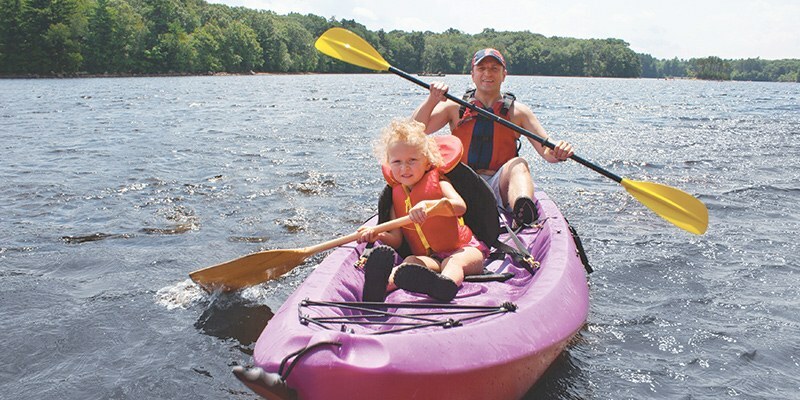 The Adventure Guides experience enables parents and kids to have fun while sharing new, healthy, learning adventures. Spending quality one-on-one time as a family will help build a strong bond of trust and memories that will last a lifetime. Become part of a program that’s committed to helping you and your family grow stronger together. Programs are offered at YMCA of Montgomery’s Camp Chandler. This exciting program offers fun and creative activities, including campouts scavenger hunts and more.